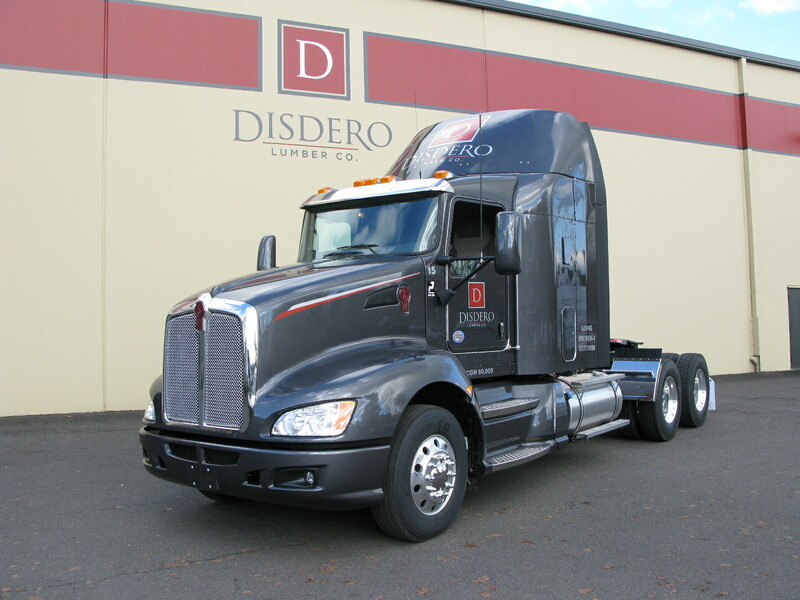 Disdero Lumber is able to offer full-service, one-stop shopping for all your Custom manufacturing and service needs. If you require Custom Milling, Kiln Drying, Pre-Staining or any other services to make your purchase complete, please let us know. We manufacture and are partnered with the best facilities on a custom basis; we would be pleased to look after the following services for you.